Penny’s Take: “Director Ivan Sen is one of Australia’s most talented filmmakers. All of his films raise important questions of identity, race and belonging. The strong characters in this film and the intrigue built around them, combined with the incredible West Australian landscape, has allowed for this story to continue beyond this first feature film. The follow-up feature “Goldstone” also received critical acclaim. Penny’s Take: “‘Toomelah’ is a powerful film that provides a raw insight into a young boys’ life on an mission as he is exposed to the violence, drugs, and alcoholism taking place around him. 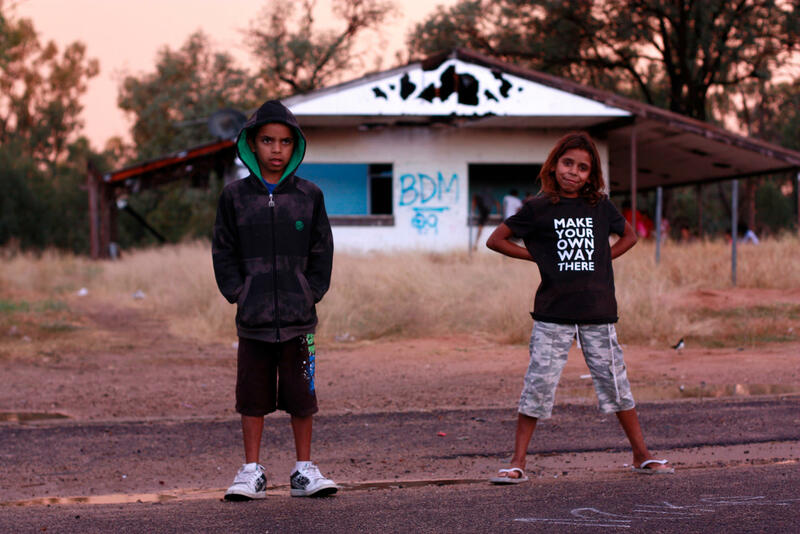 Selected to play at the Cannes International Film Festival in Un Certain Regard, it showed a side of Indigenous Australia that had rarely been seen.